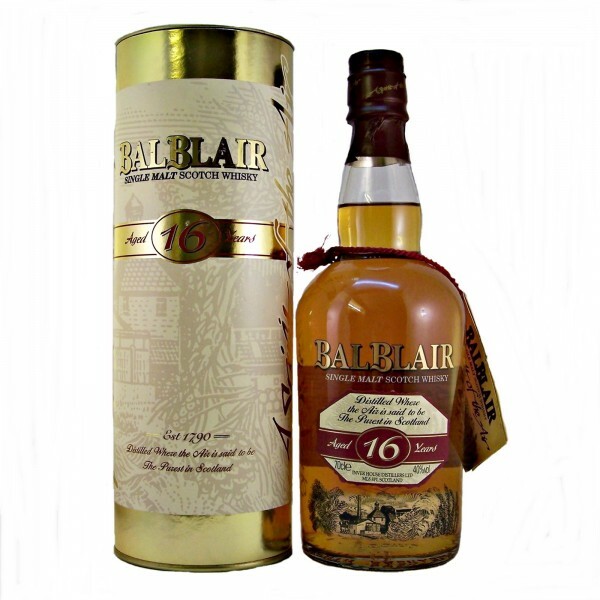 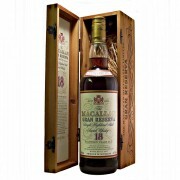 Discontinued bottling of the Balblair 16 year old whisky. 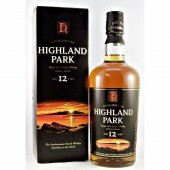 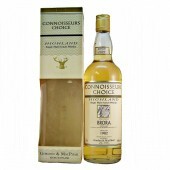 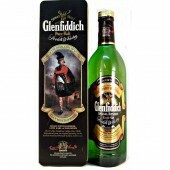 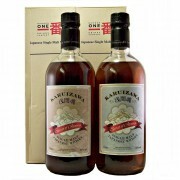 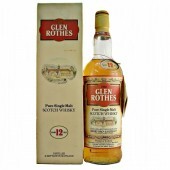 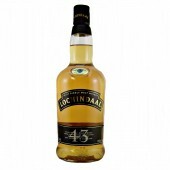 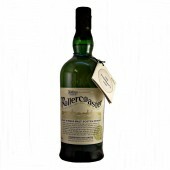 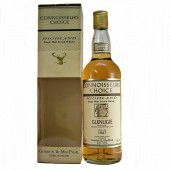 This bottle received rave reviews in Whisky Magazine November 2000 with a 9 out of 10 from Jim Murray. 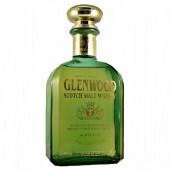 Nose Light, fresh spiciness with a slight nutty fragrance. 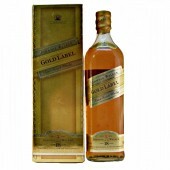 Colour Mid amber with gold highlights. 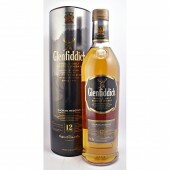 Taste Medium to full bodied, sweet and lightly fruity with a slight toffee character.